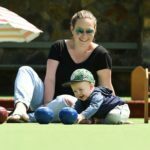 Bowling with Babies provides a safe, comfortable environment for mums and dads to get out of the house, meet other parents and enjoy a gentle game of bowls. 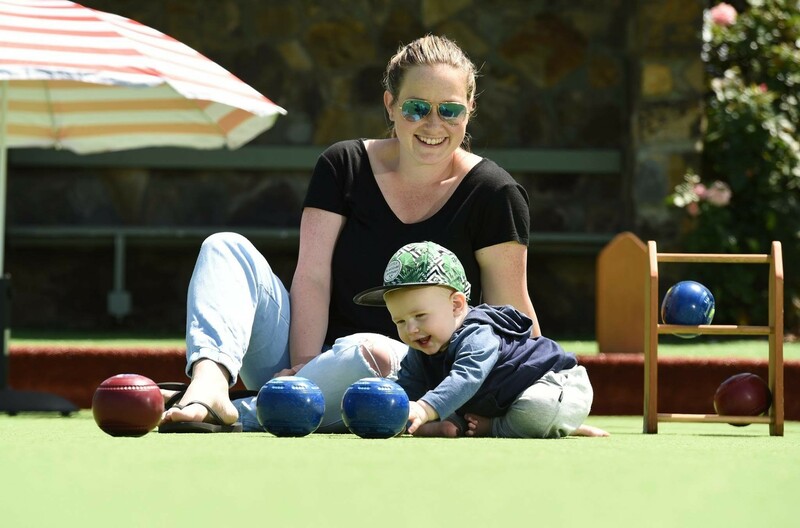 Beginning on Tuesday, 23rd April at Wareena Park Bowls Club (Swan St, Wangaratta), mums and dads can bring their young ones and participate in a fun morning of bowls with other parents, have a chat and it’s free to attend. Register to join in here. 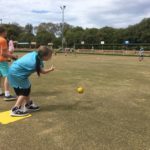 Looking for a fun way to keep the kids active these school holidays? You can now sign them up for Sport North East’s School Holiday Program for the April holidays. 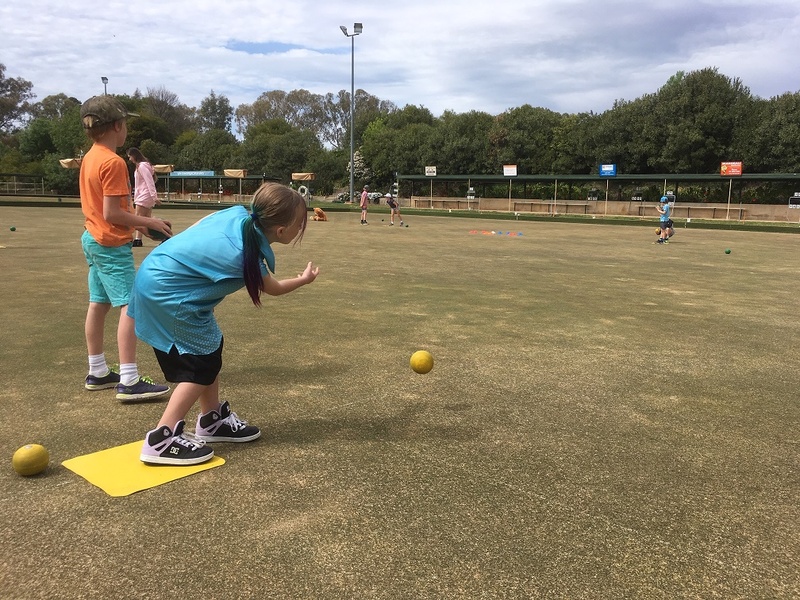 Sports include soccer, hockey, baseball, lawn bowls and ultimate Frisbee in Corryong, Rutherglen, Wangaratta and Wodonga.